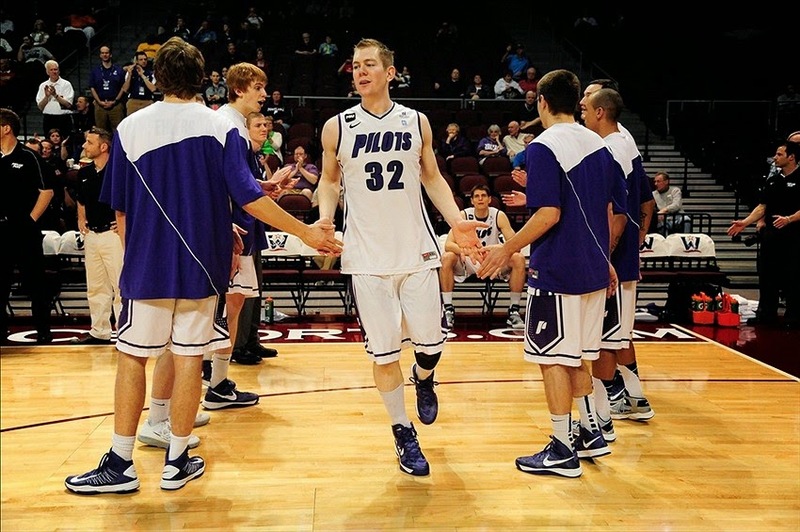 The 2014 Pilots Courtside twitter campaign has begun! Objective: Get Ryan Nicholas on the Portland TrailBlazers Summer League Team! Let's make it happen PC readers! Someone on the team needs to rebound and it's sure not going to be LaMarcus Aldridge. 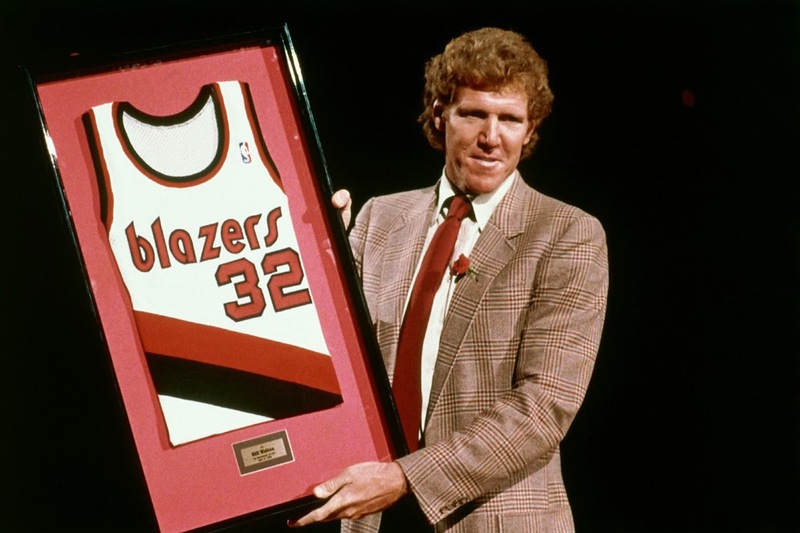 Bill Walton unretiring his jersey for Ryan to wear!